Subedar Joginder Singh was born on 26th September 1921 in Mahakalan village in Moga district of Punjab into an agricultural Saini Sikh family. Son of Sri Sher Singh Saini and Bibi Krishnan Kaur, Sub Joginder Singh did his primary education in his village. He could not continue his studies further as his parents could not afford it. 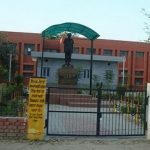 He joined the British Army on 28 Sep 1936 and was recruited into 1 Sikh of the famed Sikh Regiment known for its courageous soldiers and numerous battle honours. As a young soldier, he participated in World War II on Burma front and then also took part in Indo-Pak war of 1947-48 in Srinagar. He married Bibi Gurdyal Kaur Banga, who was from a Saini family of village Kothay Rara Singh near Kot Kapura. The couple had a son and two daughters. He was a hardworking soldier and fulfilled his desire for education by passing his professional examinations and becoming a unit instructor. He commanded respect from the troops for being a strict disciplinarian and a dedicated soldier. 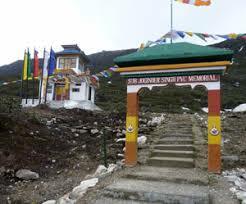 A fierce battle was fought at Tongpen La, near Bum La, Tawang in 1962. This area earlier known as the North East Frontier Agency (NEFA) is now the state of Arunachal Pradesh. As the war with China became imminent, 1 Sikh regiment was also called from Jaipur. 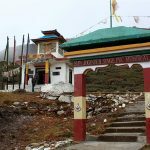 It was an arduous journey for the soldiers; crossing the jungles to Tenga valley, winding paths of Bomdila and a climb down to Dirang, to the frozen Sela lake and finally to Tawang. 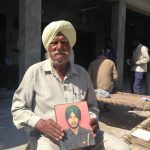 Sub Joginder Singh was the platoon in-charge and was a strong man with steely resolve. He was highly respected in the battalion for his discipline and exemplary fighting skills which he had shown during the World War II and the 1947-48 war with Pakistan. 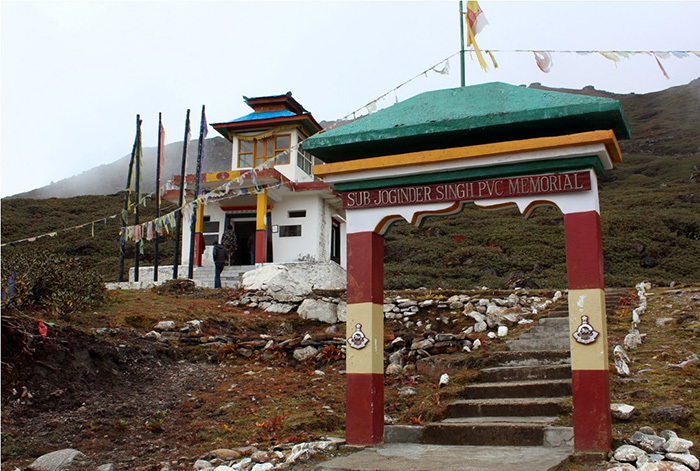 Sub Joginder Singh’s platoon was positioned on a ridge in the Tongpeng La area on the Bum La axis in Tawang. On 20 Oct 1962, the Chinese attacked the Indian post at Namka Chu that was under 7th Infantry Brigade. 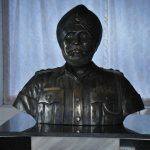 Equipped with superior arms and ammunition and having readied for the war for close to three years, they easily overran the Indian troops and made way to Tawang where Sub Joginder Singh and his men had established their post. The Chinese soldiers began to collect at the other bank of the stream and to dig trenches. The attack on Sub Joginder Singh’s post became imminent and he prepared his troops for the fateful day. 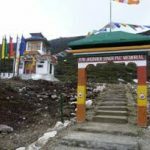 It was on 23 October 1962 at 5:30 a.m. when preparations were on in the army kitchen for tea, the Chinese attacked the Tawang post. Sub Joginder Singh’s platoon of 1 Sikh stood ready for the counter-attack. They fought fiercely and the enemy was taken aback with many casualties on their side. However, in no time the enemy had unleashed another attack with more energy and troops. The battlefield resounded with the war cry, “Jo bole so nihaal, Sat Sri Akaal”. Sub Joginder Singh handled the counterattack on Chinese with courage and patience. He knew there were very few soldiers on his side and also arms and ammunition were scarce. In this situation, it was more important for him to keep the morale of his soldiers high. He motivated them to prove themselves as worthy soldiers of their motherland. The final wave of the Chinese attack was more forceful and by that time Sub Joginder Singh had lost most of his men and was badly injured too. But he continued his attack by manning a light machine gun and killing enemy troops. When the ammunition with the platoon also exhausted, in a rare display of courage, Sub Joginder Singh and his men emerged from their bunkers with bayonets fixed on their guns, shouting the Sikh battle cry, “Bole So Nihal, Sat Shiri Akaal”. They fell upon the advancing Chinese and bayoneted many to death. Finally, better weapons and numerical superiority of the Chinese prevailed and Sub Joginder Singh was captured as a POW after this epic battle. Sub Joginder Singh led his men and fought with grit, energy, and dedication. He kept the fighting spirit of his men ignited till he fell down, badly injured, covered under the blanket of snow. 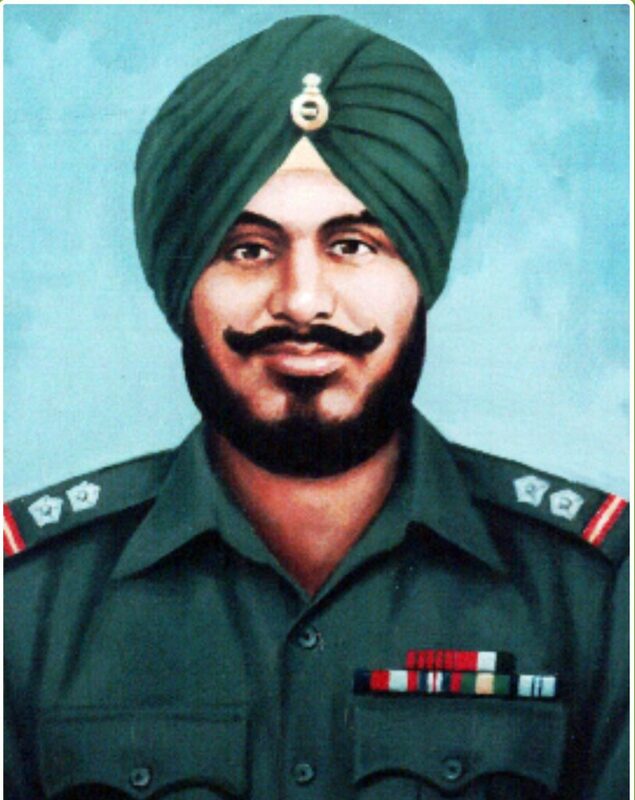 Sub Joginder Singh was awarded the Param Vir Chakra for devotion to duty and inspiring leadership and bravery of highest order. As a mark of respect to the brave soldier, Chinese returned his ashes once they came to know about the Param Vir Chakra being awarded to him. 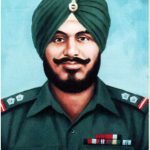 Sub Joginder Singh has been immortalized in the nation’s history for his outstanding act of valour and will remain one of the greatest soldiers, Indian Army has ever seen. 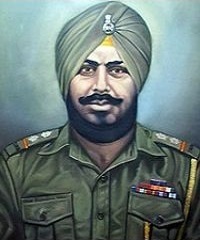 Subedar Joginder Singh was the commander of a platoon of the Sikh Regiment holding a defensive position at a ridge near Tongpen La in NEFA. At 0530 hours on 23 October 1962, the Chinese opened a very heavy attack on the Bumla axis with the intention of breaking through to Towang. The leading battalion of the enemy attacked the ridge in three waves, each about 200 strong. 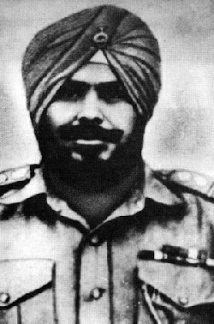 Subedar Joginder Singh and his men mowed down the first wave, and the enemy was temporarily halted by the heavy losses it suffered. Within a few minutes, a second wave came over and was dealt with similarly. But the platoon had, by then, lost half its men. Subedar Joginder Singh was wounded in the thigh but refused to be evacuated. Under his inspiring leadership the platoon stubbornly held its ground and would not withdraw. In the meantime the position was attacked for the third time. 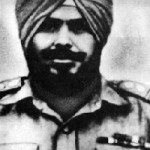 Subedar Joginder Singh himself manned a light machine-gun and shot down a number of the enemy. The Chinese however continued to advance despite heavy losses. When the situation became untenable Subedar Joginder Singh and the few men that were left in the position fixed bayonets and charged the advancing Chinese, bayoneting a number of them before he and his comrades were overpowered. Throughout this action, Subedar Joginder Singh displayed devotion to duty, inspiring leadership and bravery of the highest order. 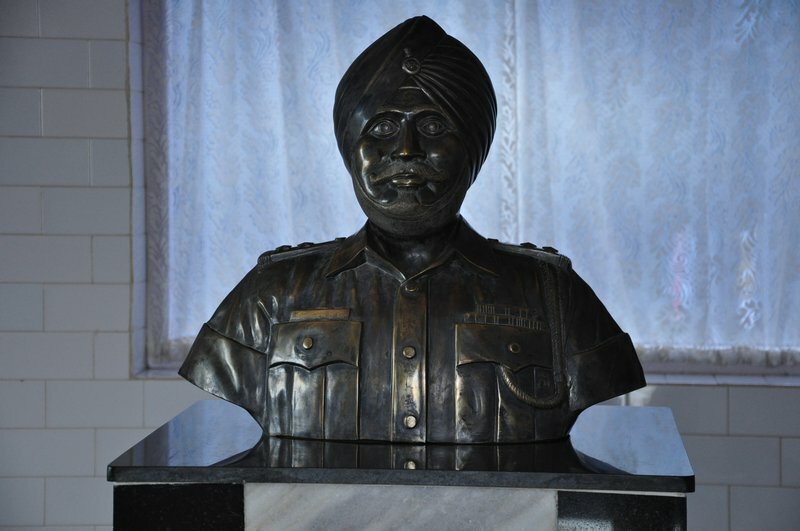 Subedar Joginder Singh received the highest civilian commemoration in his home town of Moga in 2006 when his statue, adorned in battle fatigue, was inaugurated near district DC office. The shipping corporation of India honored this great man by naming one of their vessels Subedar Joginder Singh PVC. The Indian Army has canonized the courage of this brave soldier by building a monument at the forward slope of IB ridge. 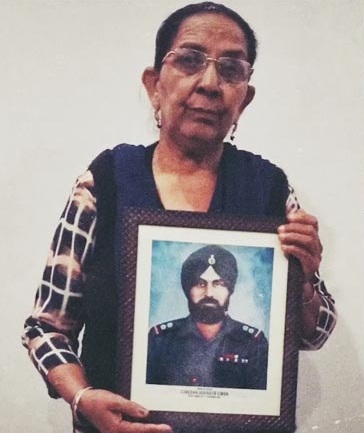 Upon learning that Sub Joginder was a Param Vir Chakra awardee, the PLA (the Chinese), in a mark of respect, repatriated his ashes with full military honors to the battalion on May 17, 1963. 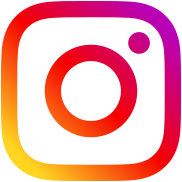 No tribute can be greater than an avowal of valor by the enemy. 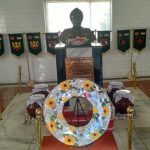 The urn was later brought to the Sikh Regimental Center at Meerut, where Colonel Shamsher Singh, the commandant, received it. The urn was honored at a memorial service held at the Gurdwara Sahib the next day. 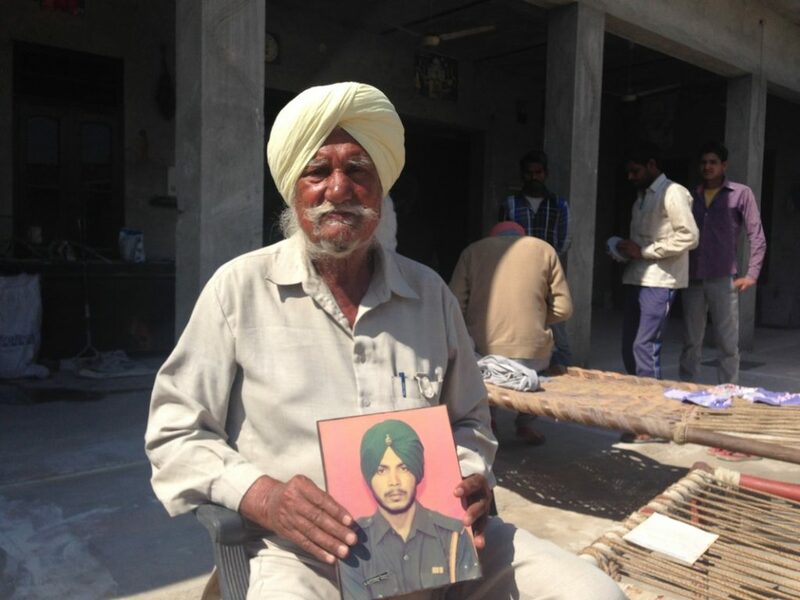 Later, in a poignant ceremony, the urn was handed over to his widow Gurdial Kaur and his son. 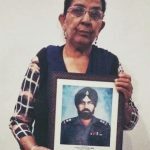 Subedar Joginder Singh has also been immortalized through a Punjabi feature film titled, ” Subedar Joginder Singh” , directed by Mr Simerjit Singh and written by Mr Rashid Rangrej. 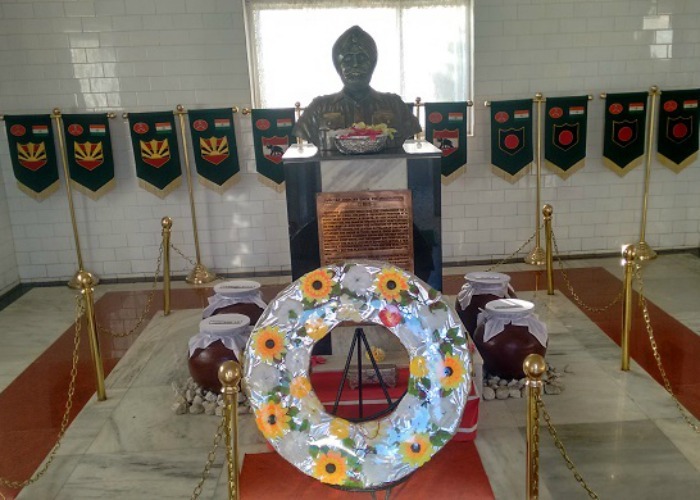 The Housing project of Shankar Enclave in Mumbai was named after Captain Shankar Rao S Walkar, MVC. 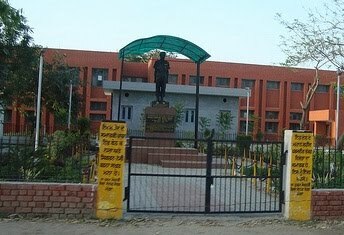 The Housing project of Joginder Nagar in Chandigarh was named after Subedar Joginder Singh, PVC. Bave Son of Bharat varsh….they are the inspiration…they are the heros we should dwell upon…Bharat Mata ki Jai! !